BBC Babies: #30 comes from Alumni Simpson Family! Updated Wednesday August 26, 2015 by Baltimore Broomball Club. 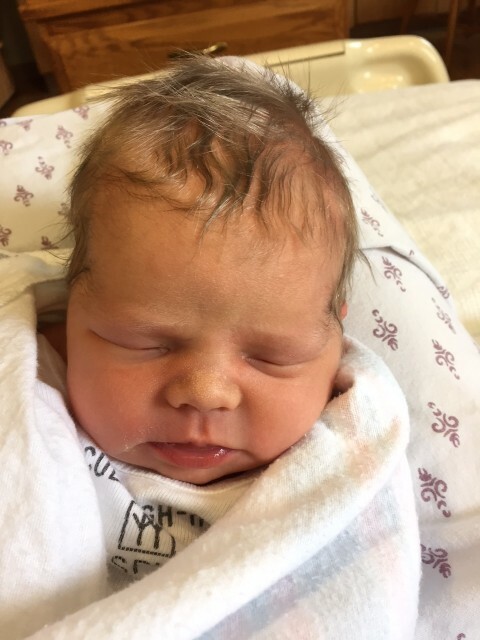 BBC Alum, Adam Simpson and his wife Cindy welcomed Anna Kinsley Simpson on 6/30 @10:04pm. Since we get Adam to play with us now and then Anna surely deserves being crowed BBC Baby #30!